Summer slow down is typical for small business owners but there are always new apps and software products you can demo to improve your efficiency and productivity… or you can just enjoy some entertainment! In this issue, we discuss how to find great e-books to read, explore virtual reality and listen to music from independent artists. 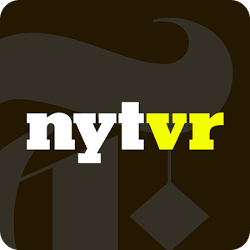 The Hoopla app is a great way to access your library’s digital content. Hoopla is free and all you need is a library card to start borrowing. Not only can you borrow e-books and audio books but also movies, music, comics and tv shows. 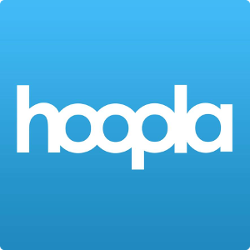 Try the Hoopla App Now! 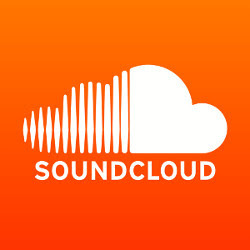 The SoundCloud app allows musicians to upload and share music with a large community of listeners. Also, with timeline comments, SoundCloud is a great platform for collaboration. SoundCloud complements Spotify and iTunes with a lage cataloge of music from unsigned artists and independent releases from signed artists. Try out the app and you’ll be surprised with what you find!